APIs are a critical part of modern business operations. APIs power web and mobile applications, allow you to link various services together, and open up creative possibilities that never before existed. This article is going to look specifically at the history and applications of a video API. More particularly, this article will focus on APIs provided by online video platforms (OVPs). I often describe an OVP as being like a “Swiss Army Knife” for online video. OVPs provide a range of tools related to uploading, streaming, organizing, gathering data on, and monetizing video on the internet. 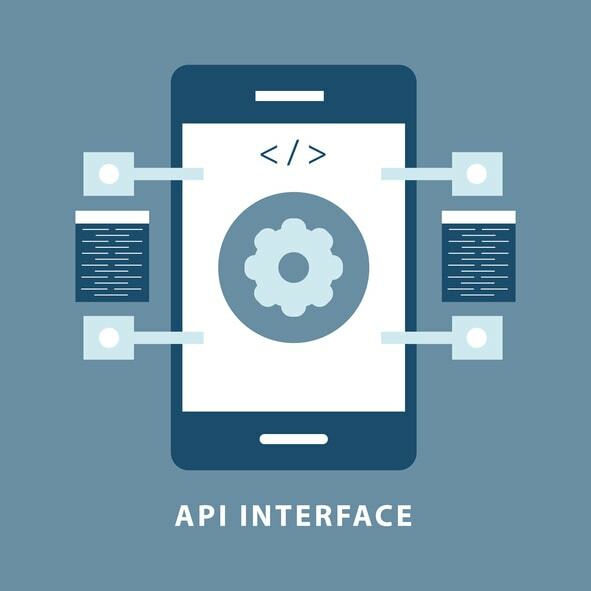 For newcomers to this technology, let’s provide a brief introduction to what an API is. API stands for “Application Programming Interface.” But does that mean, really? Technically speaking, an API is a simplified language that allows you to write simple computer programs to interface with a given platform, service, or device. In practice, an API is a tool. This tool allows programmers—and even newcomers—to gather useful information or build services of their own using the API. An API is useful for various purposes, but all of them revolve around automation. APIs enable complex integrations and uses that would otherwise require huge efforts to implement. We’ll be exploring some concrete examples later in this article, so hold tight for those. Companies like Expedia, eBay, and Salesforce now rely on APIs heavily—to the extent that more than half of their revenue (billions of dollars) stems directly from API usage. To truly take advantage of APIs requires programming. However, a few services make APIs available and easy to use for everyone. Two examples are IFTTT (If This, Then That) and Zapier. These web apps allow you to link multiple services and create complex chains of action. An intuitive GUI helps to manage all of this—no coding required. A video API is an Application Programming Interface that allows you to communicate with and issue commands to an Online Video Platform. Video APIs allow some exciting possibilities. We’ll learn later, for example, about media businesses using APIs to integrate online broadcasting alongside traditional TV broadcasts. We’ll also talk about how the use of a video API makes mobile apps and white label online integrations possible. Different services have use different terminology to refer to their video API. For example, Ustream, or IBM Cloud Video, uses “Channel API” and Panopto uses “Video Platform API”. Here at DaCast, we call ours a Video Content Management API. You may also hear variations such as “Live Streaming API” or “Broadcaster API”. This API allows you to access the entire DaCast platform, including configuration, live streaming, monetization, video-on-demand, analytics, and more. As you may know, a video API can offer a range of benefits. Today, a variety of businesses are taking advantage of this and working with APIs in some pretty cool ways. Now, let’s look at a few case studies. One example is MorningCME. Originally founded in a rural area of Idaho, MorningCME provides accredited Continuing Medical Education courses to physicians and other medical professionals. Instead of having to attend courses or conferences in person, these trainings take place via live streaming or on-demand video. MorningCME uses DaCast’s video API to embed the video platform and viewing on their website. This allows partner organizations to log in and upload new training recordings or begin live streams without requiring an administrative account to their entire website. APIs also allow for some creative additions, whereby you can build your own features on top of an existing platform. At MorningCME, the embedded viewing enabled by the API allows MorningCME to track how long visitors watch each video. That’s a must for accredited courses. Striv.TV is one example of a business thriving on the use of APIs. Striv.TV’s business model revolves around high schools. Specifically, they contract with more than 100 high schools to provide live streaming and video services. In return for a subscription contract, these schools receive a custom-branded portal for streaming their live events. Students are receive training in how to record and manage live streaming as part of the contract. Parents, fans, and students can watch sports matches, graduation, and other events from the platform. Our video API makes all of this possible. It allows our users to build a customized web application platform for quick and easy rollout for clients. The fastest, most cost-effective way to build mobile and web applications is via the use of APIs. In this way, developers are able to pull in data and services from external sources. Instead of having to custom-code a service—and build a technology stack to support it—they can instead use plug-and-play services via API. In fact, APIs power most video-based web and mobile apps. 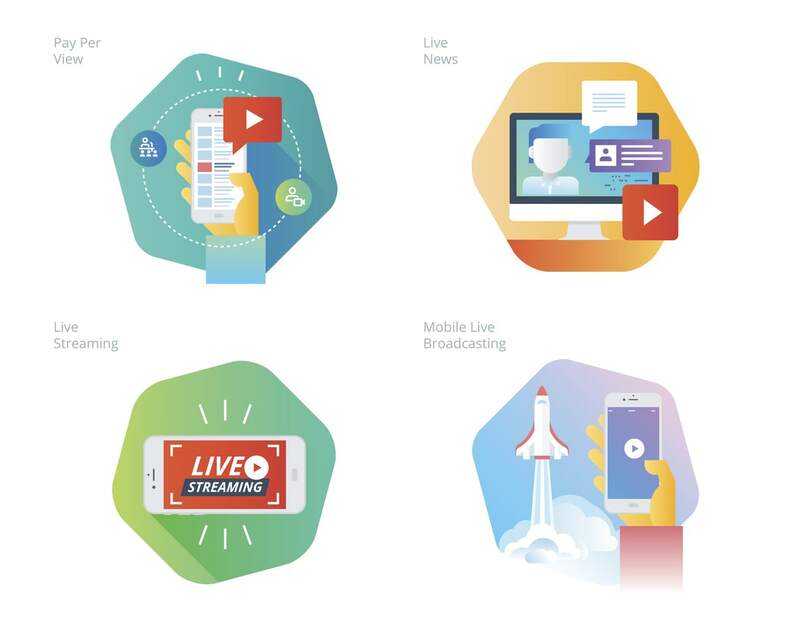 As Salesforce’s Quiton Wall wrote several years ago, “APIs are bridging the mobile app gap.” Video APIs allow mobile apps to record and stream live video, watch live streams, upload and manage video on-demand, and view and navigate libraries of video content. However, all of this functionality would be expensive and time-consuming to build from scratch. But with a video API and complete documentation, you can build and deploy mobile and web apps fast. Simply put, APIs can help generate revenue in two ways. Most directly, APIs can be a product. A business like an OVP offers APIs in the hopes of attracting customers who want to use their service programatically. Broadcasters can then charge these users for access. The second method is indirect, and is how businesses commonly generate revenue with a video API. 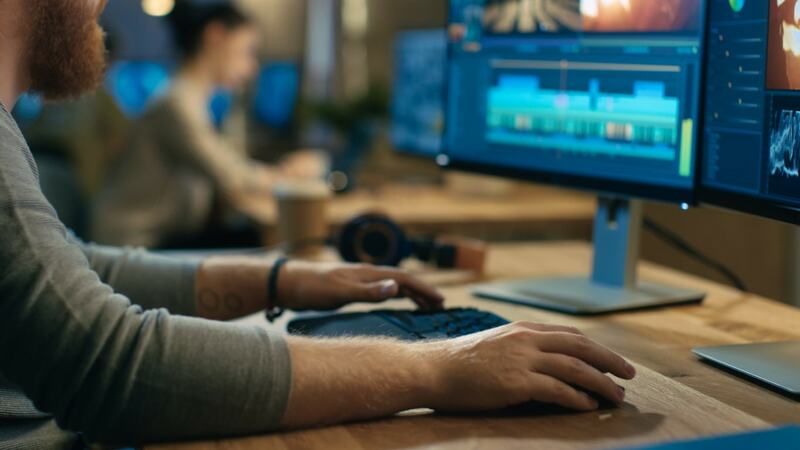 In this model, the video API allows businesses to build their own services and offerings that include elements of the online video platform. An API delivers these services in an unbranded fashion, and users can build customized applications, portals, and platforms around them. Both examples above—MorningCME and Striv.TV—use this “API as an enabler” model to generate revenue. The core of their offering centers around an API. In recent years, we have experienced a major boost in our video API usage that mirrors the industry-wide trends. In the first half of 2017, the number of customers using our API platform increased by 42 percent compared to the prior year. That growth continues to accelerate. 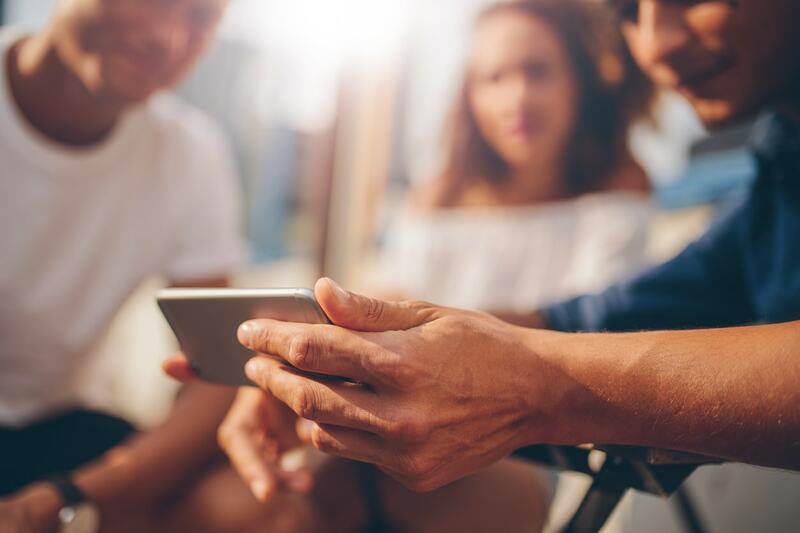 One area of focus for API growth is the OTT video industry. Increasingly, customers are cutting the cord, leaving TV behind and moving to broadband-only. The entertainment industry is experiencing a major shift. Broadcasters are increasingly mirroring this change. This requires building internet distribution systems alongside existing TV broadcasting. This shift is something we’ll be exploring in our next article, as APIs play an absolutely key role in this process. Video APIs are truly powering modern business. It’s incredible how wide of a variety of industries are utilizing APIs. We’ve seen video APIs prove impactful in education, entertainment, medical, technology, recreation, and more. How can APIs help your company or organization? Can you integrate APIs into your existing workflows? Can APIs open up new, creative possibilities? Any responsible businessperson should be exploring the world of APIs. There is too much value here to to ignore this potential. Would you like to learn more about APIs? Check out our latest API White Paper “The Video API Revolution“ (free download). What do you think? Any questions, comments, or ideas? We love to hear from our readers, so sound off in the comment section, below. We’ll do our best to respond. Thanks for reading, and as always—best of luck with your live streams! Vimeo Acquired Livestream. How Does “Vimeo Live” Stack Up?